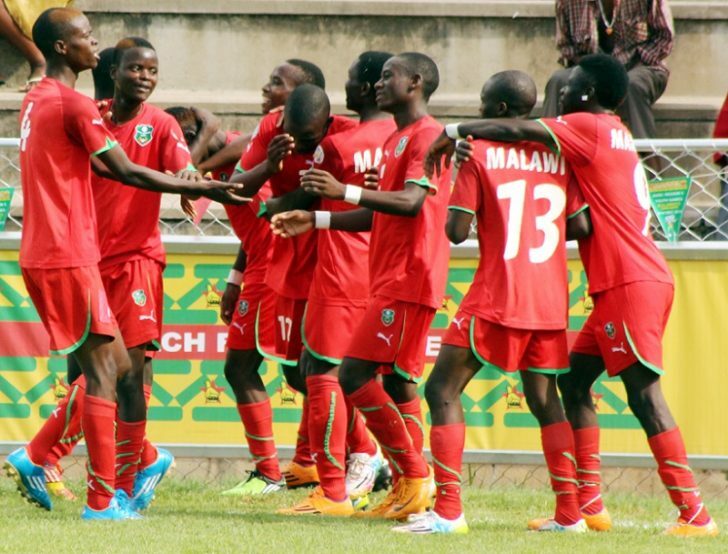 The Malawi Under – 23 national Football team is the Reserve side of the Flames. It was very active in the 80’s and early 90 but disappeared in the late 90. It was resurrected in 2002 when it participated in the 2003 All Africa Games and 2004 Olympic Games Qualifiers. The team lost in first round of the qualifiers of both competitions to Rwanda and South Africa respectively. In 2003 the Under 23 played Botswana national team as part of the Independence Celebrations as the Flames were away in Angola for a 2004 Afcon Qualifying match. The team under Eddington Ng’onamo won 3-1 with goals from Current Flames players Jimmy Zakazaka , Joseph Kamwendo and retired Gift Makoloni. The team went into wilderness again only to resurface in 2007 when it participated in the 2008 Beijing Olympic Games. The team lost in the second round of the qualifiers to Zambia under English coach Steven Constantine. From then the team also came into the lime light in 2011 when it participated in the 2011 All Africa Games and 20120 Olympic Qualifiers. The team lost in both qualifiers losing to South Africa in the All Africa Games and Tunisia in the Olympic Event. In 2010 the tem also participated in an eight team under 23 invitational tournament in Egypt but failed to reach the knockout phase. However despite being idle most of the Under 23 players are used in Flames local based squad that play in the Cecafa tournament. Overall the team has managed to nurture future Flames players as current Flames regulars like Limbikani Mzava, Moses Chavula, Jimmy Zakazaka, James Sangala, Harry Nyirenda, Robert Ng’ambi, Chiukepo Msowoya, Robin Ngalande and Captain Joseph Kamwendo all came through the ranks of the Under 23.